We have 11 vertical machines in 3 plants overall. 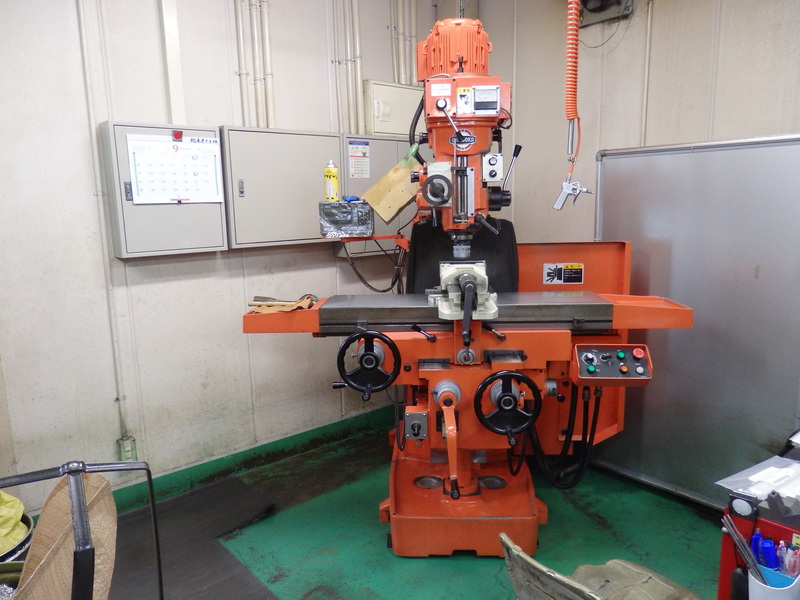 The manufacturers of these machines are mainly DMG MORI Co., Ltd. and Brother Industries. We extensively handle the processing of one-off products, small to medium lots, materials such as metals and resins in variable sizes etc. 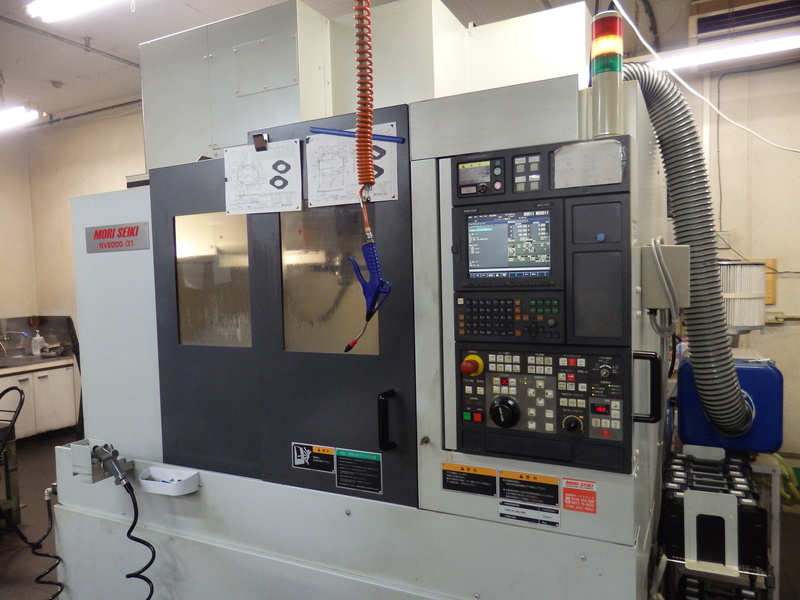 CAMTUS Co., Ltd. is the manufacturer for 3D CAD/CAM in all the 3 plants. In addition, we work closely with various subcontract factories on a day-to-day basis to undertake activities such as wire processing, grinding in case of the components with severe dimensions. 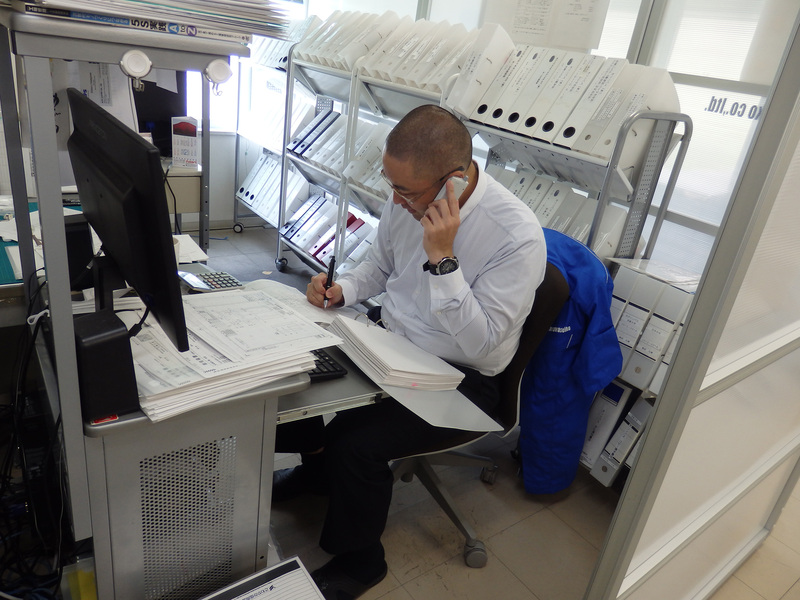 Tokyo Plant No.2 is equipped with 1 machine and Shirakawa Plant is equipped with 2 machines. Universal lathe is also as indispensable as universal milling cutter for manufacturing wide variety of products in small quantities. There are many subcontract factories in Ota Ward with whom we have a long association since foundation, which enables us to handle various single items. All the 3 plants are equipped with universal milling machines. We believe that in the current scenario of precision parts processing such as handling of single item parts and express delivery goods or blanking process in case of internal defects, it is an essential equipment for our company which manufactures wide variety of products in small quantities. 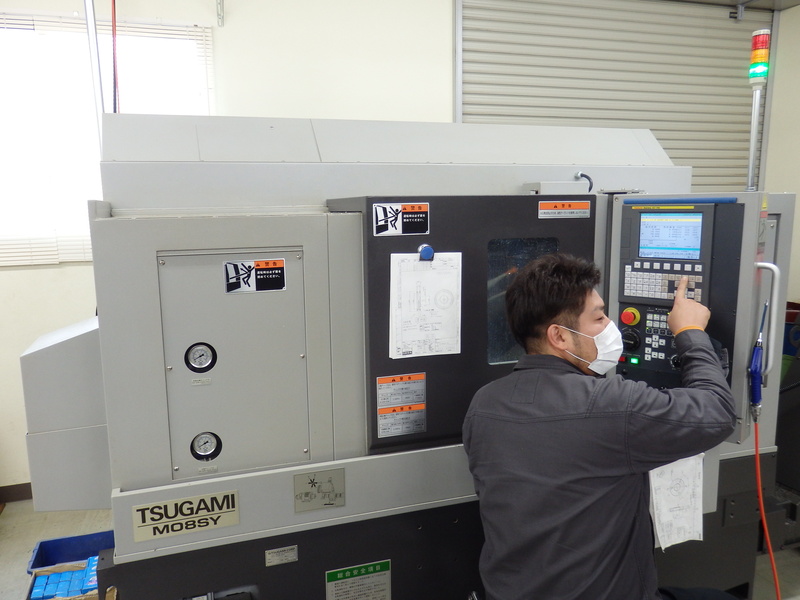 Shirakawa Plant has 2 lathes manufactured by Tsugami Corporation which is a subcontract plant for NC lathes. We extensively deal with small size to large size machines, knurled screws, pins, grinding shafts, gears, pulleys etc. 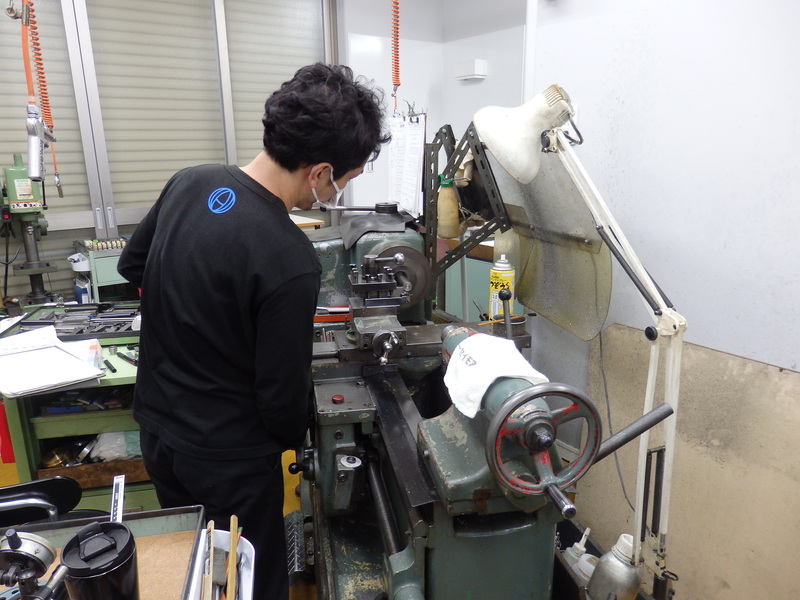 While we undertake horizontal hole drilling by composite lathes etc., our in-company machining and universal milling cutters enable processing of various shapes has become our strength. The subcontract plants are only those which have been approved by our sales staff and engineers who visit these plants often to observe their readiness and technological capabilities. Please feel free to approach us as we have collaborated with many subcontract factories which undertake wire cutting, various types of grindings, sheet metal processing, housing (enclosures), quenching, casting, various types of surface treatments, paintings, ceramic processing, resin processing, rubber processing etc. and also with factories engaged in various fields which are not mentioned here.